Jaisalmer, popularly known as the Golden City of India, is one of the most beautiful places in Rajasthan. 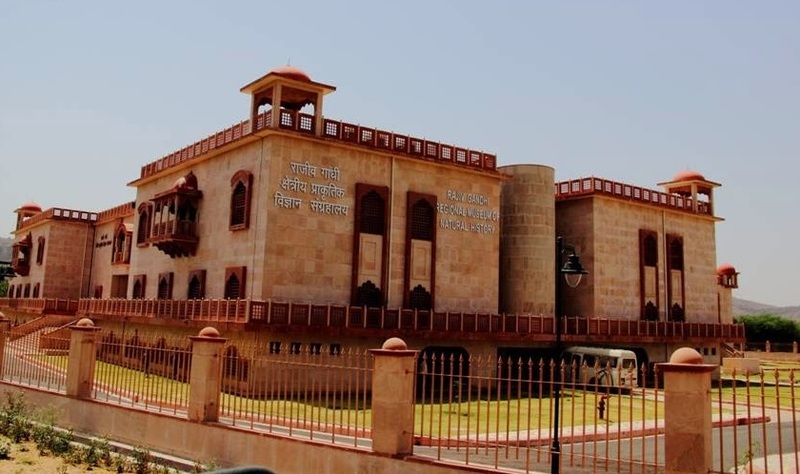 It is located in the middle of the vast Thar Desert and is quite popular for its glorious forts, splendid Havellis and palaces, sand dunes and camel safaris. 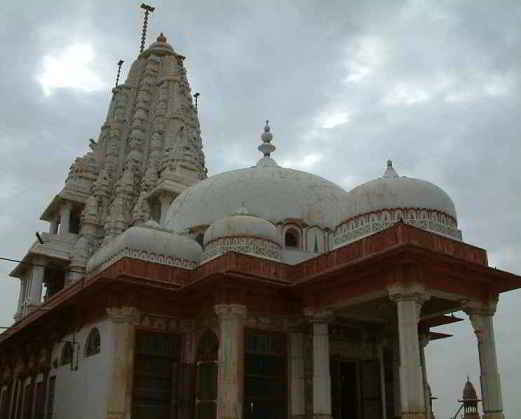 Jaisalmer includes a number of important historical monuments and exceptional sand dunes. The place is visited by millions of tourists all around the year. 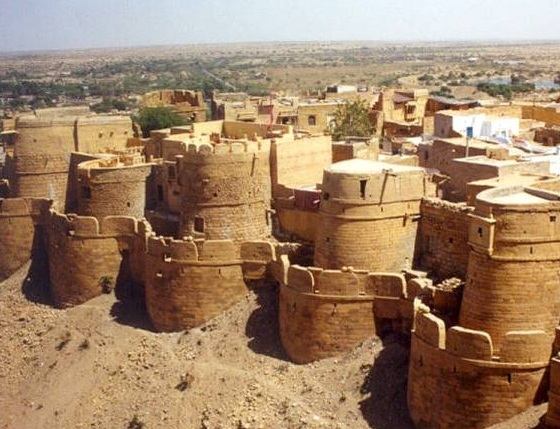 Some of the most important tourists’ destinations in Jaisalmer include the Jaisalmer Fort, Merchant Havellis, Desert National Park, Jain temples and so forth.